As the screenwriter of films such as the mystery-thriller ZODIAC, THE AMAZING SPIDER-MAN series, the action-packed THE RUNDOWN and WHITE HOUSE DOWN, James Vanderbilt has worked alongside marquee directors David Fincher, Peter Berg, Marc Webb and Roland Emmerich, whom he’s reuniting with on next year’s INDEPENDENCE DAY: RESURGENCE. In his latest film TRUTH, a political drama starring Cate Blanchett and Robert Redford about the Killian documents controversy that led to the resignation of CBS anchor Dan Rather, Vanderbilt sits in the director’s chair for the first time. On this insightful night, Vanderbilt shares his experiences and lessons learned while writing and directing a film as well as the impact his directorial debut has had on his writing.  Former Writers Guild of America, West President, Daniel Petrie, Jr., will be moderating. Dan is a prolific screenwriter, producer, and director, who was nominated for an Academy Award for best original screenplay for BEVERLY HILLS COP. Dan made his directorial debut with the film TOY SOLDIERS and most recently directed and produced ROSEMONT and DAWN PATROL.